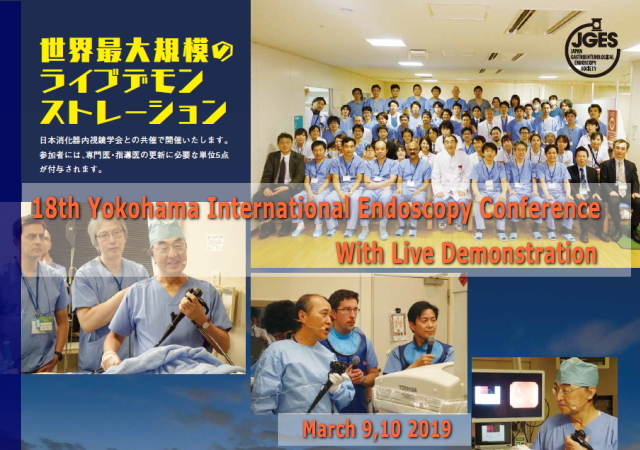 17th Yokohama International Endoscopy Conference was finished at great success. *Payment method is Cash in JPY only. Credit card is not acceptable.